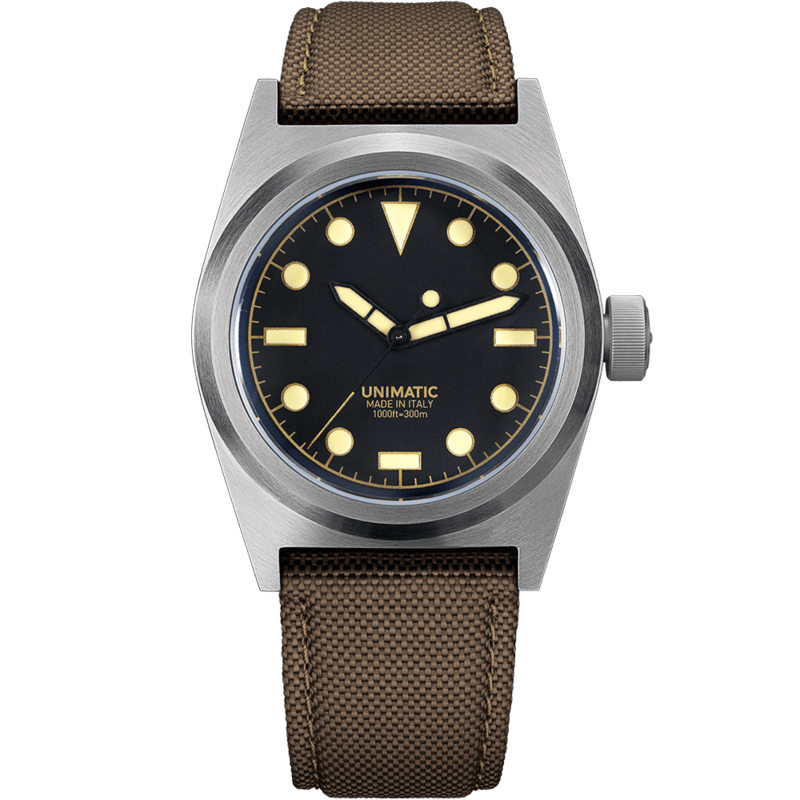 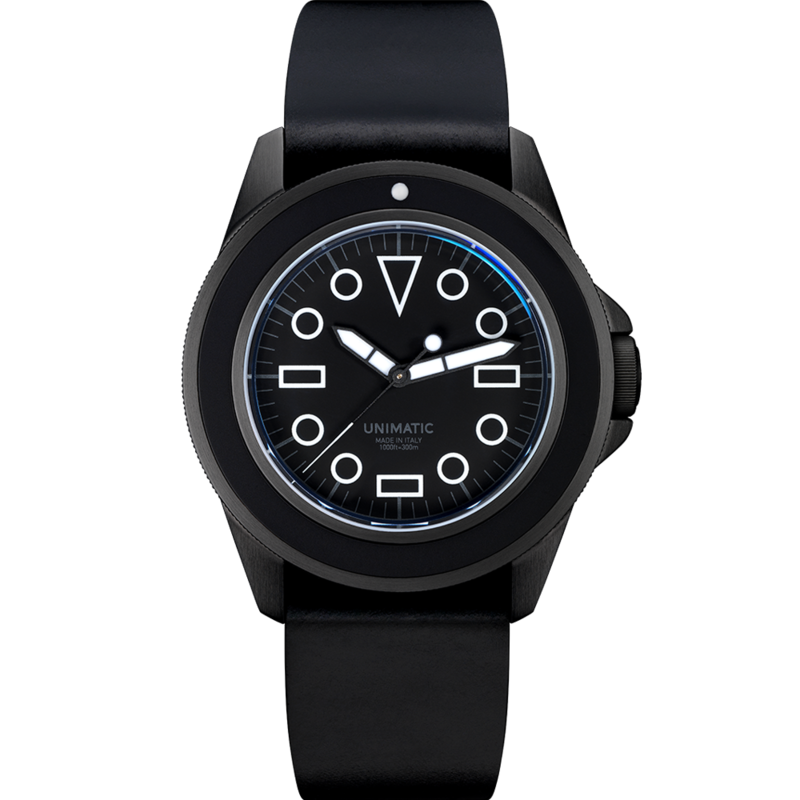 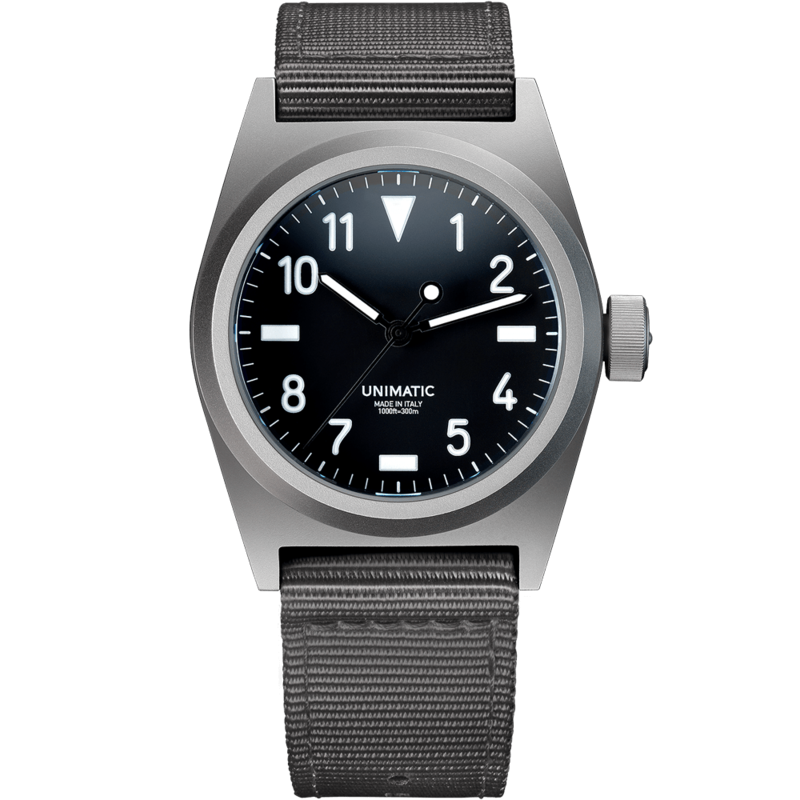 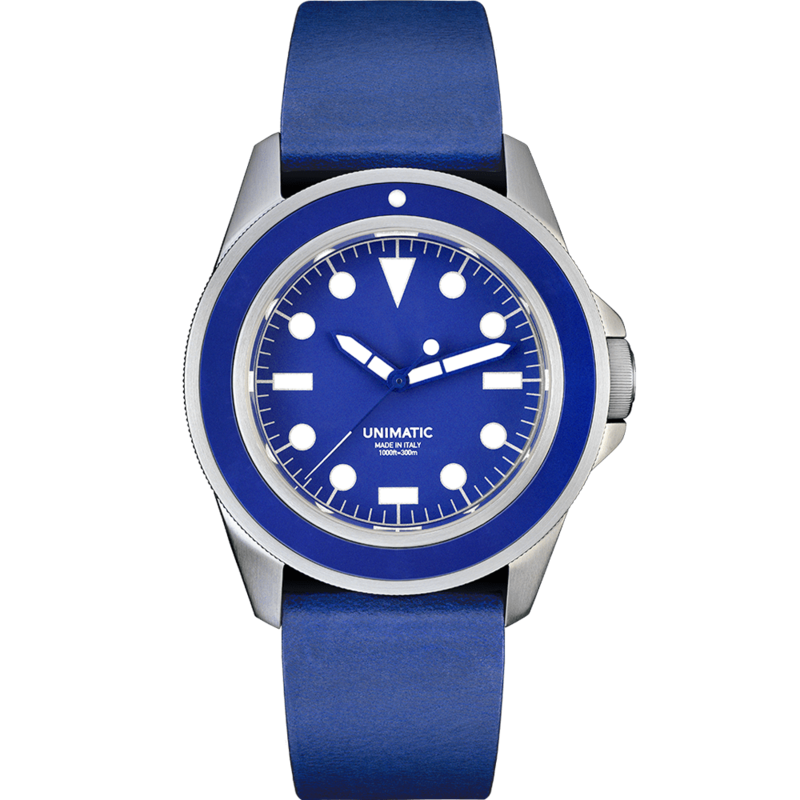 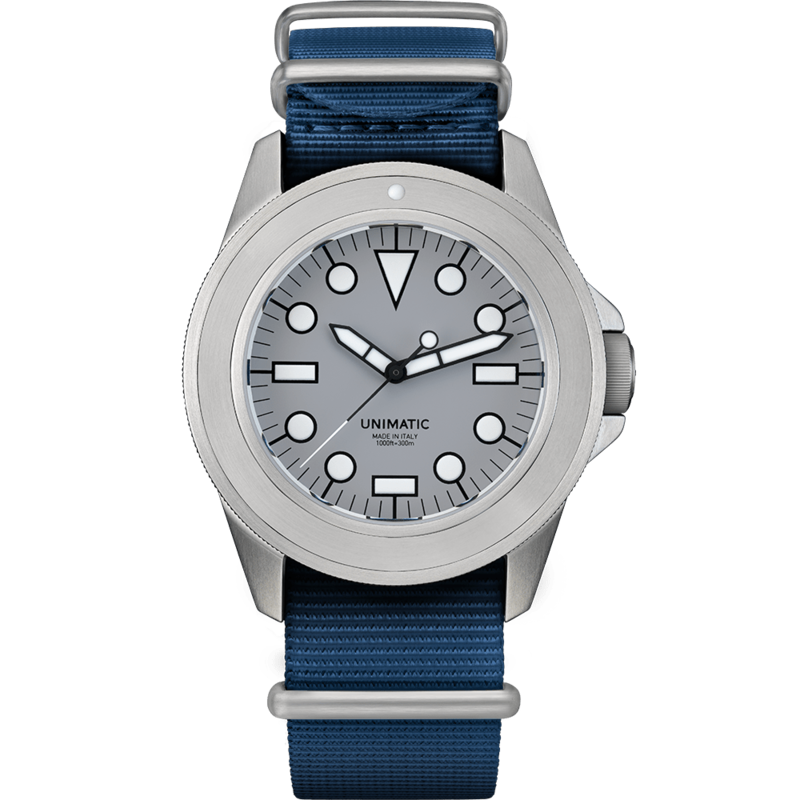 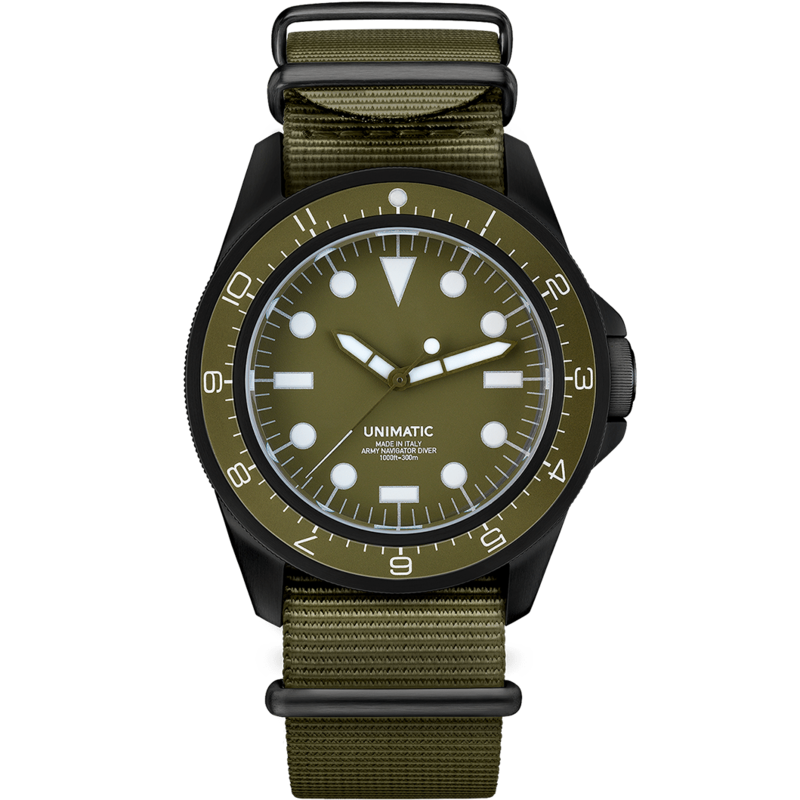 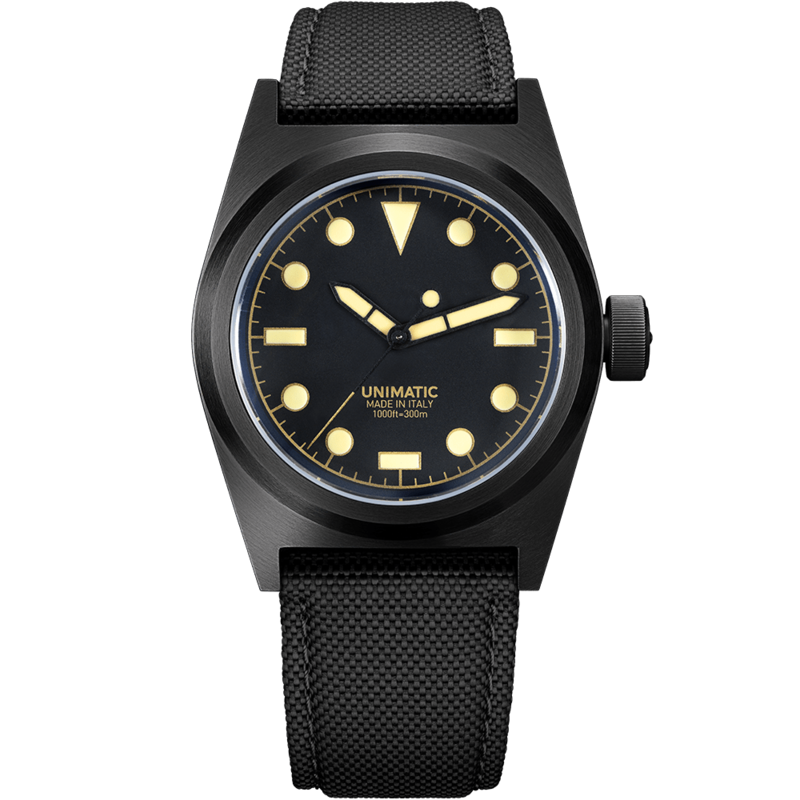 UNIMATIC – Made in Italy. 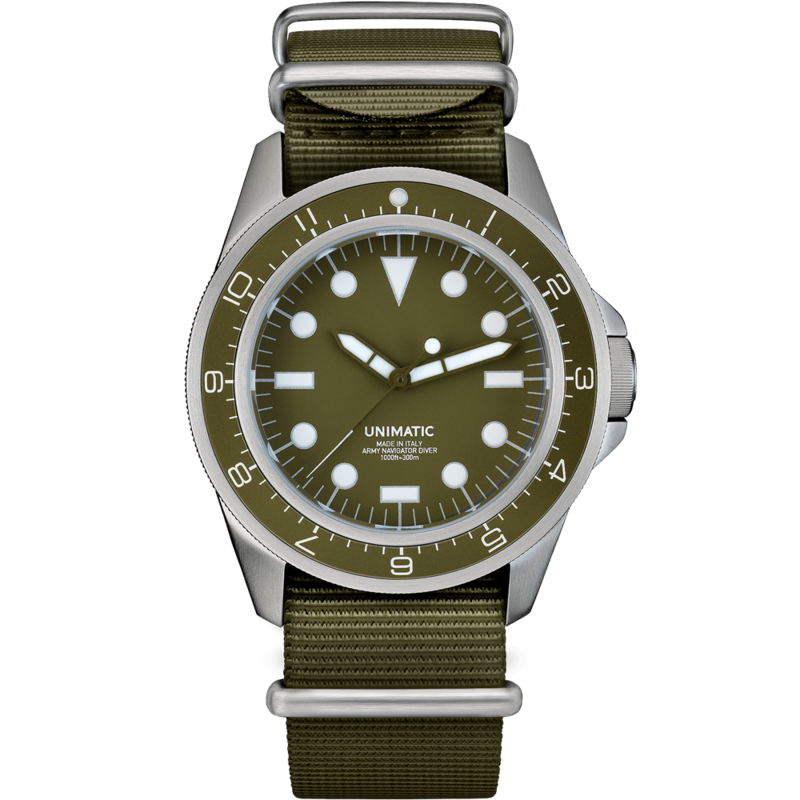 Limited Edition Watches. 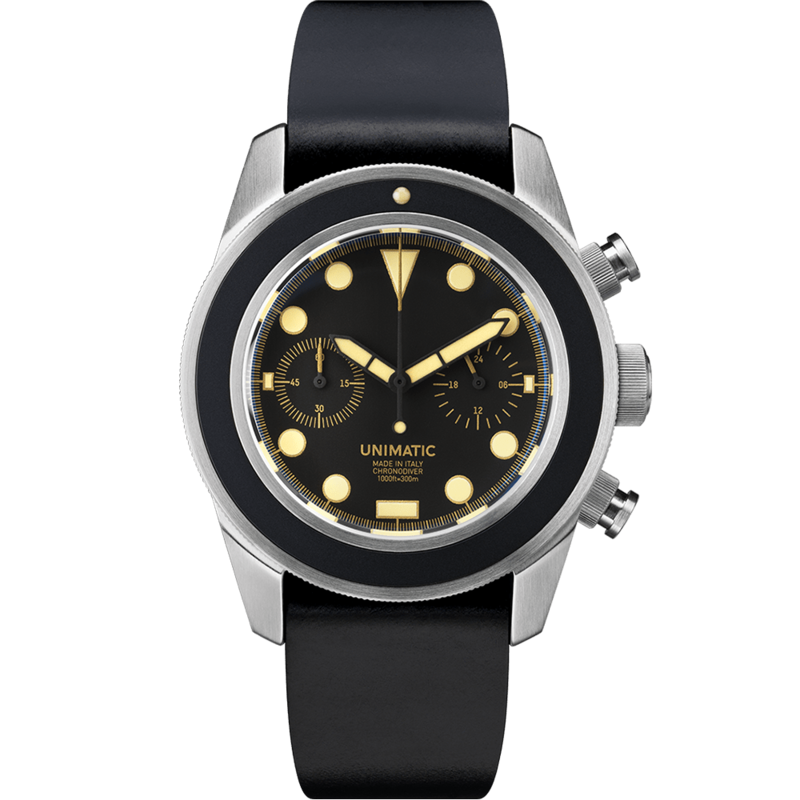 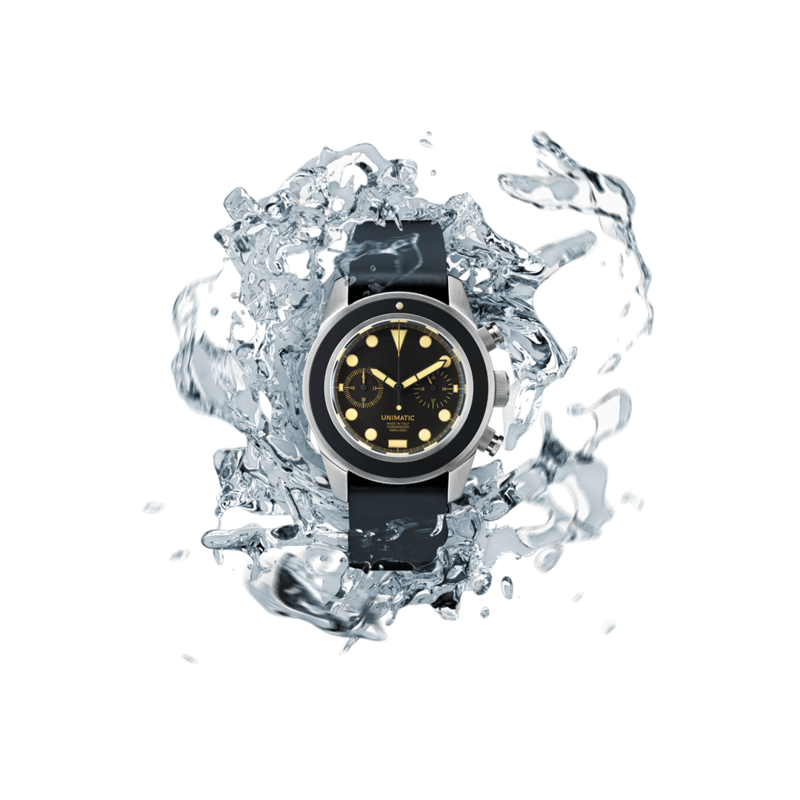 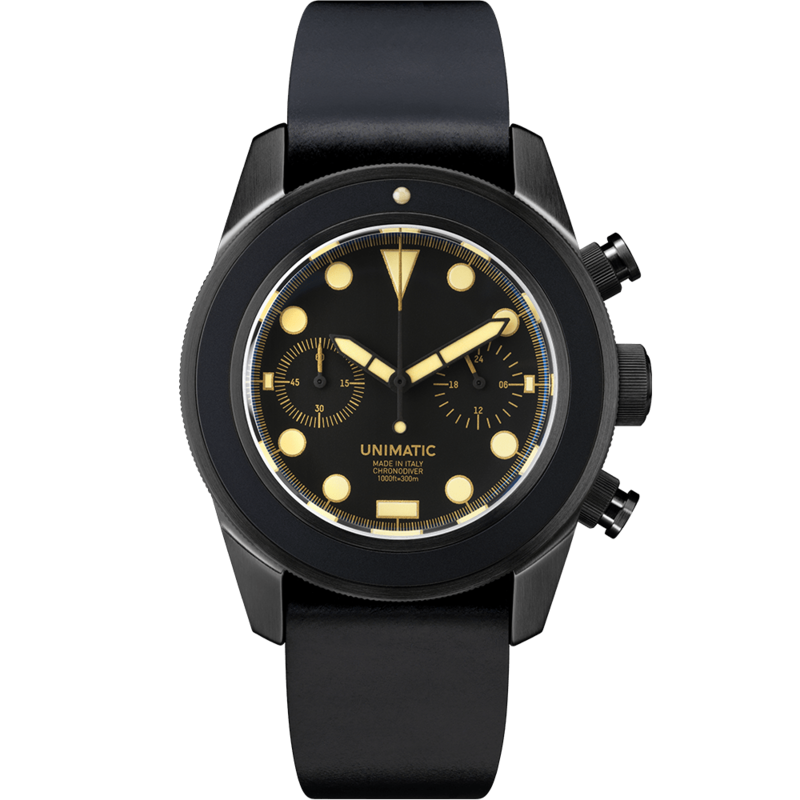 New made in Italy chrono-diver watch, a distinctive Unimatic design, blending chronographic performances with a 300m diving grade water resistance.